If you are considering a career change and aren't sure if Web Development is right for you - this is the perfect place to start! 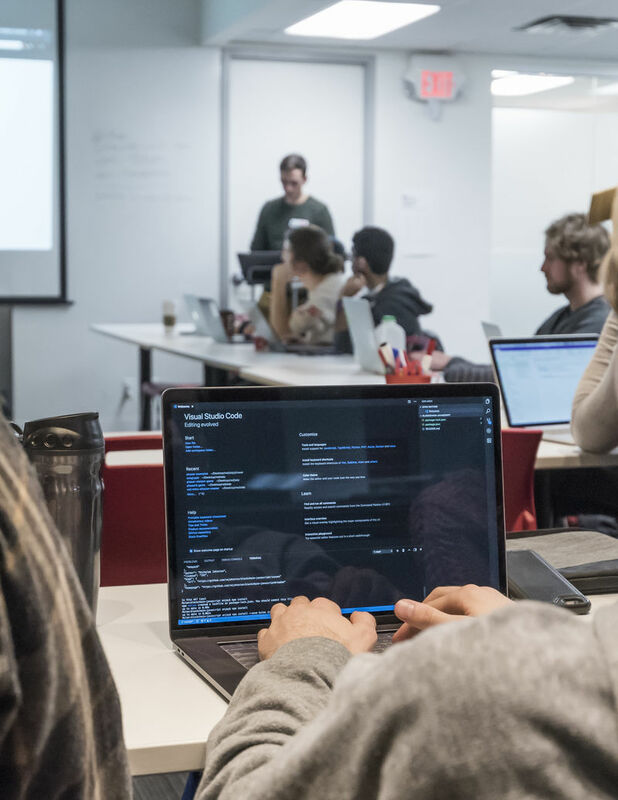 Come experience what it's like to study at RED at our Intro to Web Development Sample Lesson. RED can help you break into this in-demand field - start at this sample lesson! All proceeds from this event will go to Motionball, a charitable event to which our team is participating in support of the Special Olympics Canada Foundation.